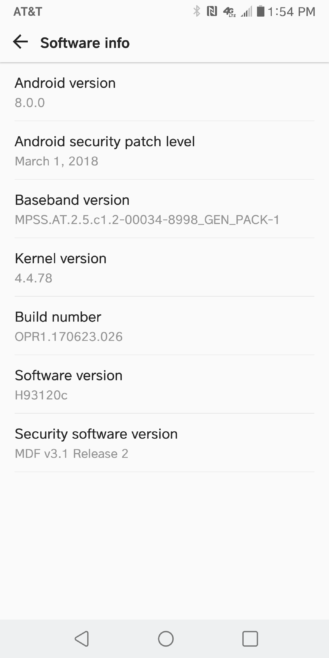 LG V30 devices on AT&T have started receiving an update to Android 8.0 Oreo. One of our readers was kind enough to let us know his device got the update today, and some Reddit users are reporting the same. You can see tipster Steve's software info screen here, showing an Android version number of 8.0.0—and AT&T's name (and distinctive 4G icon) in the status bar. 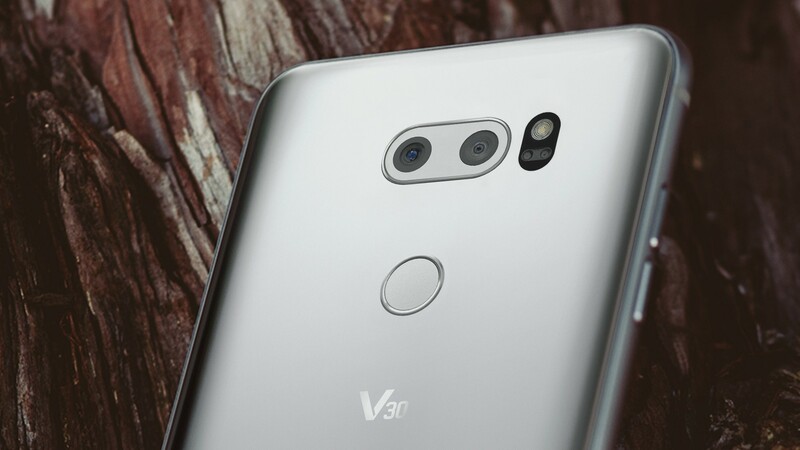 V30 devices in South Korea got the update last year; in the US, Verizon was the first carrier to push Oreo to the V30 earlier this month, followed by Sprint. Notably, T-Mobile users are still waiting. AT&T's software update page for the V30 still shows the February 13 update (with Android 7.1.2 Nougat) as the most recent, but it's safe to assume it'll be brought up to date soon enough.